The Pet Tracker Is A Simple And Easy-to-use Product. 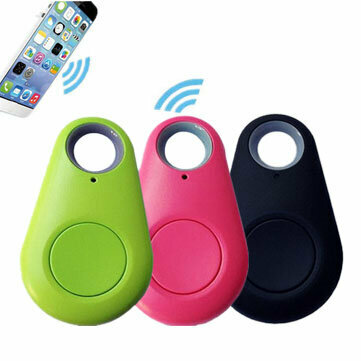 Pet Dog Anti Lost Tracker Never Lose Your Pet Again. Anti Lost Tracker Can Also Be Used To Keep Track Of Luggage, Your Purse Or Even Your Children! 1.Before Using Anti Lost Tracker, Please Download The Application And Read The Instruction Carefully. 2.Products Need To Be Applied “iTracing” or 'isearching" The Right To Download And Install On Your Phone Then you can use.